located near metropolis mall, biggest mall in BC, Just few minutes away from bus stop and skytrain station and 20 minutes away to downtown Vancouver by public transport. 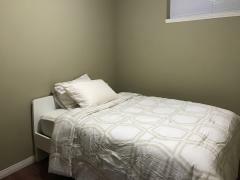 I have a twin room available. 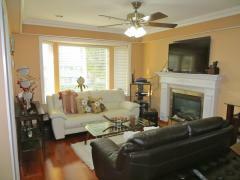 The house located in Burnaby, minutes away from skytrain station and bus stop.